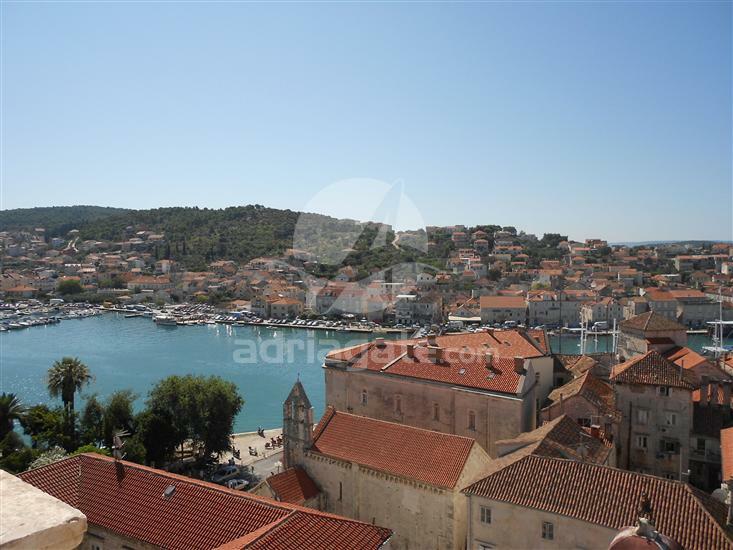 Walk through Trogir with an experienced guide who will give you the chance to meet the beautiful old part of the so called museum city. 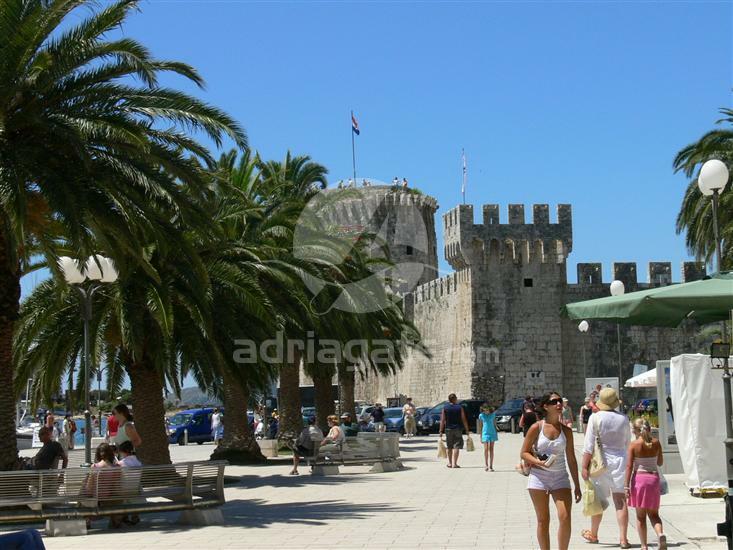 Join us on a tour of Trogir and explore the famous historical and cultural monuments of ancient times that defy time and proudly tell their story. Our guide will educate you and help you get to know the famous legends showing you an intrinsic part of the history of the city, responsible for its inscription on the UNESCO World Heritage List.